We are a community of talented students and dedicated faculty and staff with an appreciation for complexity and a sense of energy. We are the Environmental Fellows. Grand Chief Stewart Phillip and Joan Phillip will speak at DePauw on April 24. 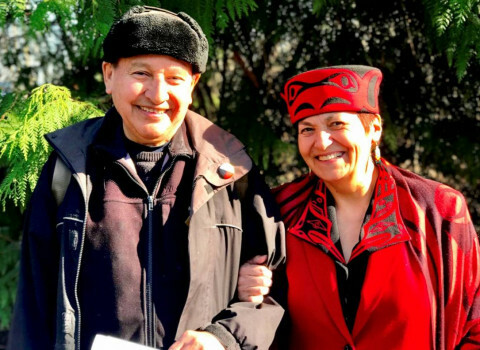 Grand Chief Phillip and his wife, Joan, advocate for Aboriginal land rights, justice for Indigenous women, and the environment. 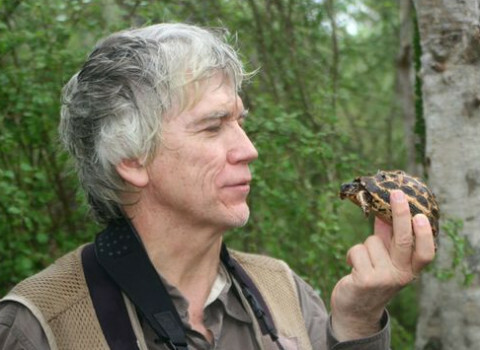 Russel Mittermeier, chief conservation officer for Global Wildlife Conservation and the 2018 recipient of the Indianapolis Prize (the world's leading award for animal conservation), spoke at DePauw. Ian Cheney visited DePauw's campus and local schools during Earth Week. 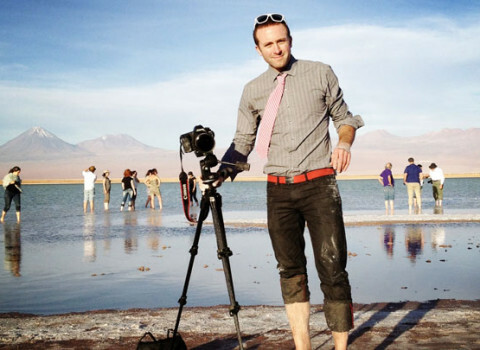 Cheney is a documentary filmmaker and co-founder of FoodCorps. 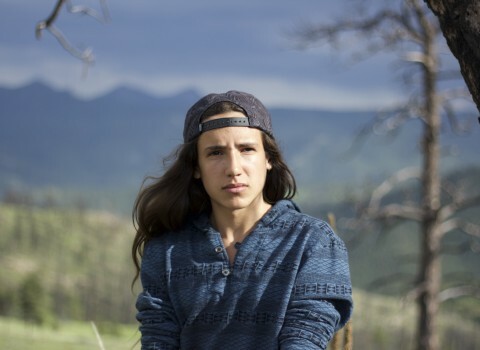 Xiuhtezcatl Martinez was a keynote speaker during Earth Week at DePauw. Martinez is an indigenous climate activist, hip-hop artist, and powerful voice on the front lines of a global youth-led environmental movement. Carl Jones delivered a lecture at DePauw. He is the 2016 Winner of the Indianapolis Prize and exemplifies what it means to truly save a species from extinction. 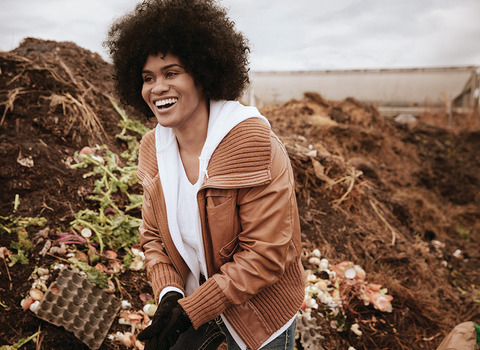 Pashon Murray co-founded Detroit Dirt, a local composting and biomass collection company that specializes in providing compost and biomass solutions for the metro Detroit community. Her visit to DePauw was sponsored by the Prindle Institute for Ethics and Delta Gamma. 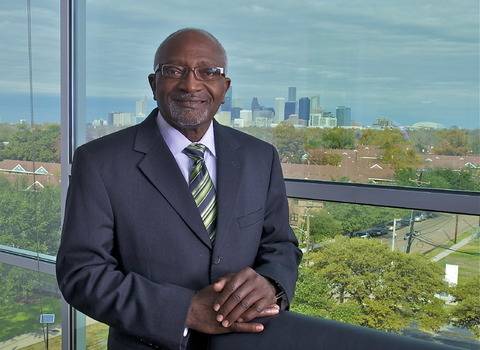 Dr. Robert Bullard, often described as the father of environmental justice, visited DePauw's campus to deliver a lecture as part of a faculty workshop about environmental justice. 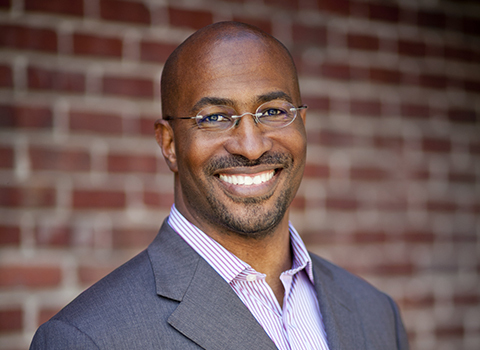 Van Jones, a CNN political contributor and environmental advocate, came to DePauw to speak on Earth Day. The program in Meharry Hall was presented by the Environmental Fellows Program's "What a Waste!" speaker series. 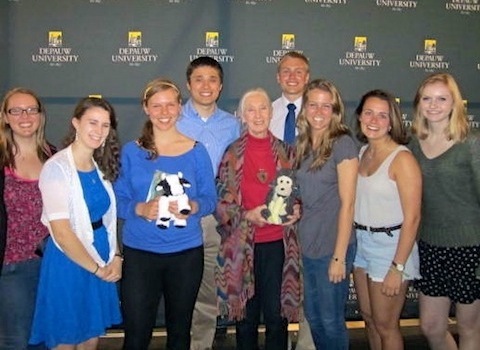 The Environmental Fellows had the unique opportunity to speak with world-famous conservationist Jane Goodall during her Ubben Lecture visit. Environmental Fellows pose with Dr. Goodall after her lecture. The most pressing challenges of our times require an understanding of the ways the environment sustains and intersects with every facet of our lives – science, technology, human health, war and peace, politics and culture. The Environmental Fellows Program prepares students to deal with this complexity. Fellows learn how to approach environmental questions from a multidisciplinary perspective by taking environmentally focused classes from a variety of departments across campus. In addition to many co-curricular activities, all fellows have a summer-long or full semester practicum that complements their academic program. Fellows have numerous opportunities to develop their leadership abilities, highlighted by their work with other members of their cohort to develop a theme for a series of co-curricular activities that they will host in their junior year. We strive to create a sense of community within the program focusing on our similar academic interests, and learning from one another through the diversity of our experiences.